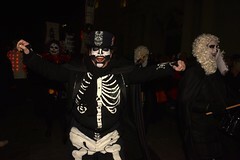 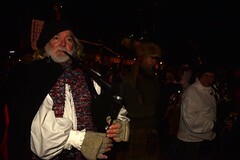 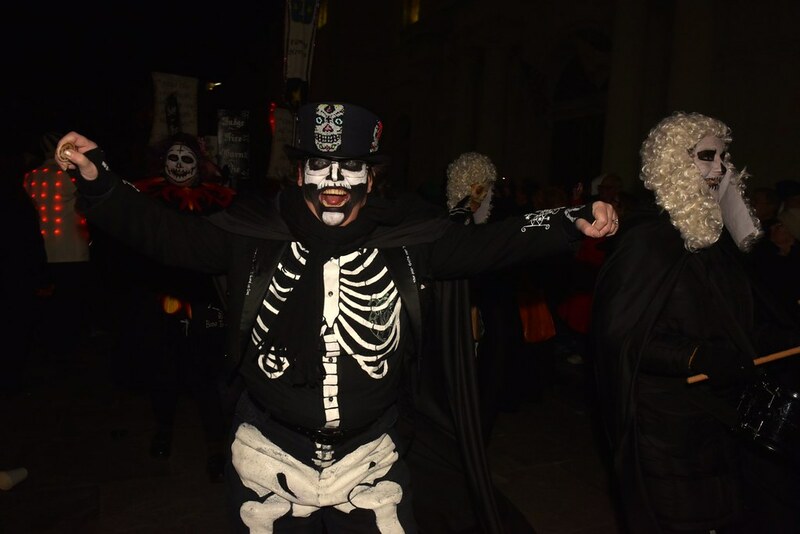 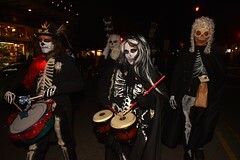 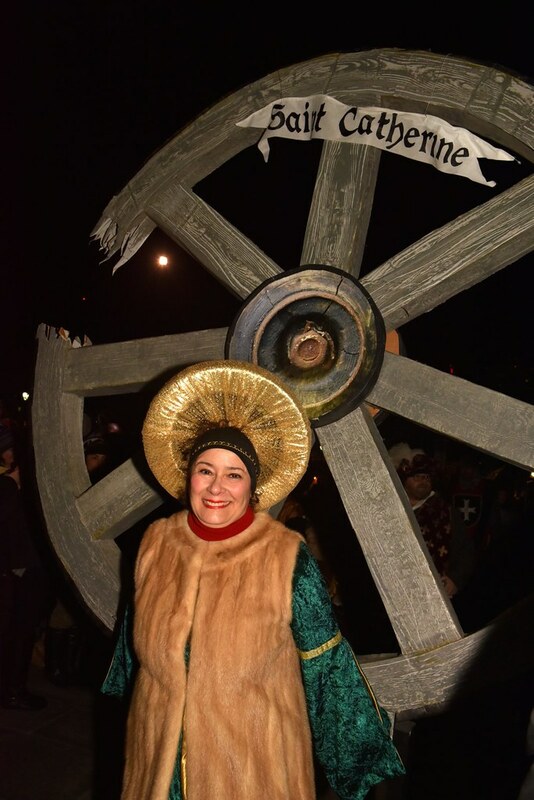 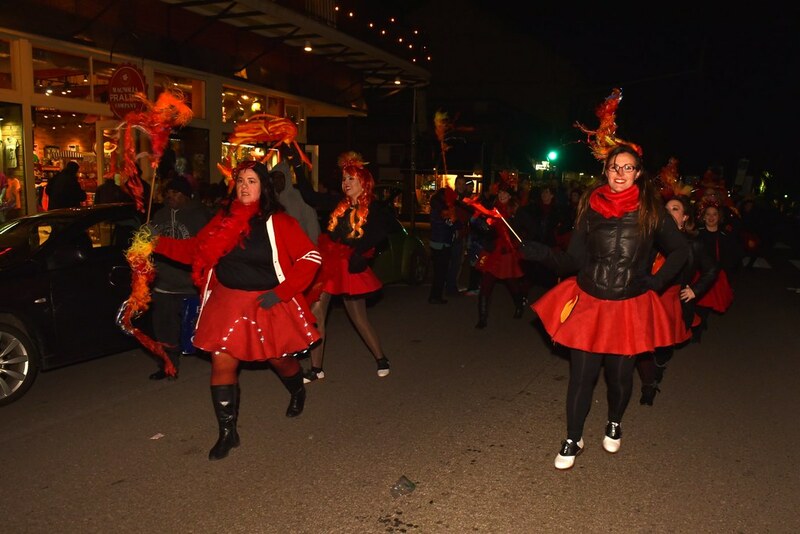 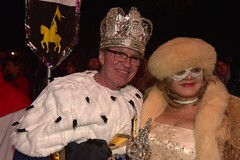 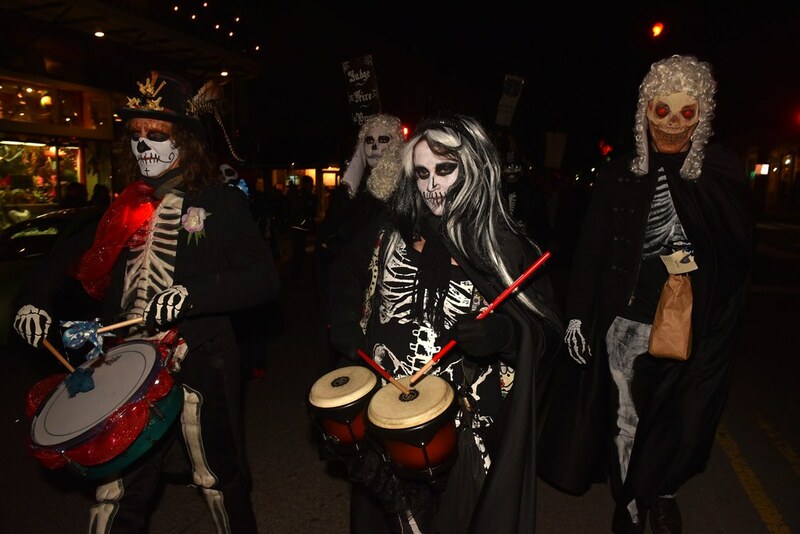 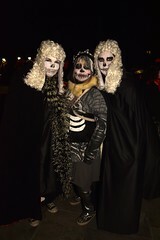 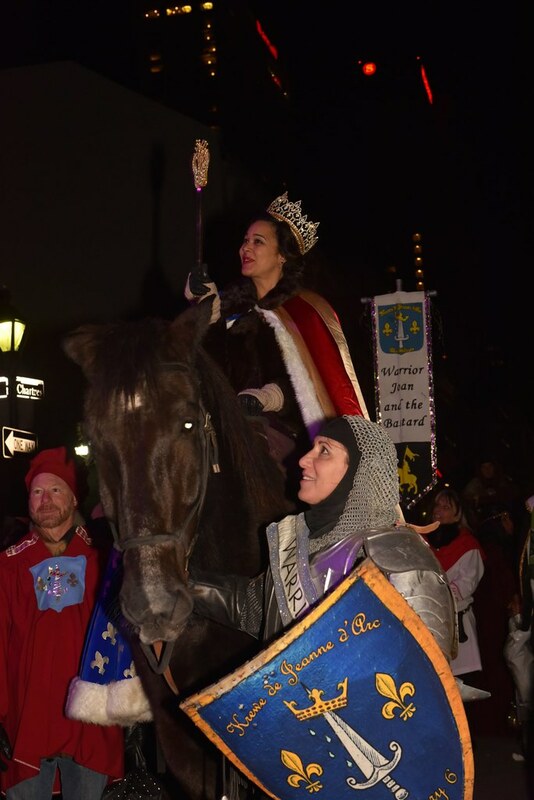 The Krewe de Jeanne d’Arc’s annual parade got off to a late start thanks to some less-than-stellar weather, which forced the group to reschedule the procession for Saturday instead of Friday. 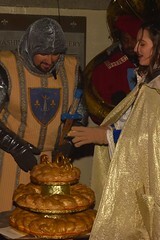 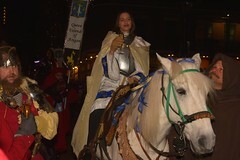 Héloïse Trumel portrayed Joan of Arc during the celebration, with Camille Whitworth taking up the role of Queen Yolande of Aragon and Jean-Luc Albin taking up the role of Charles VII. 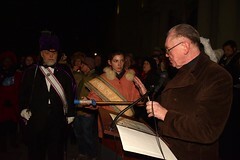 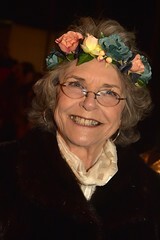 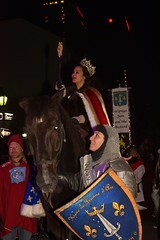 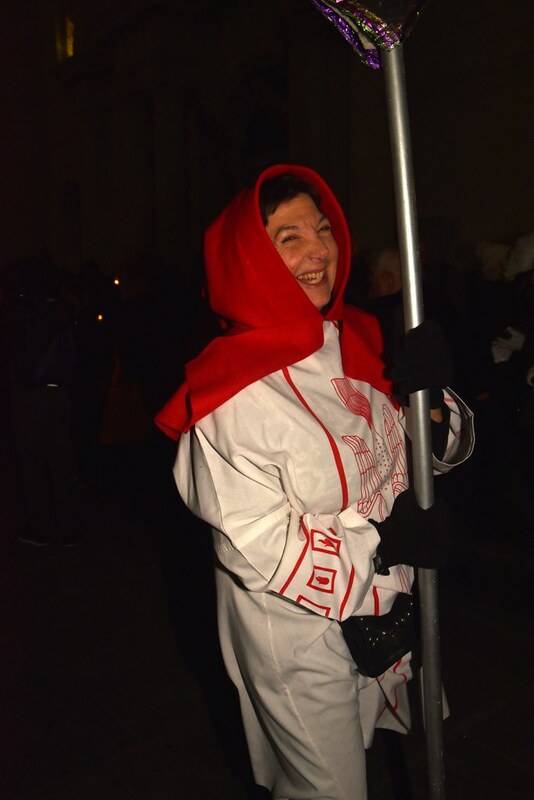 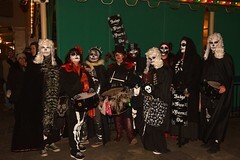 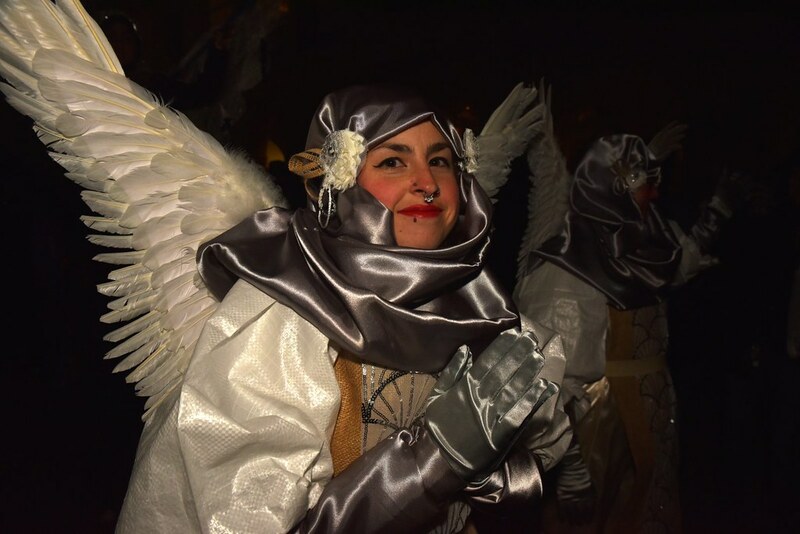 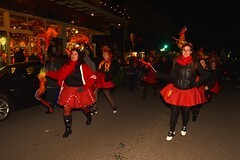 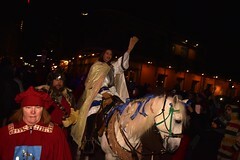 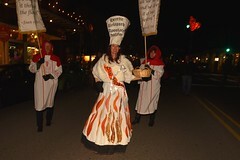 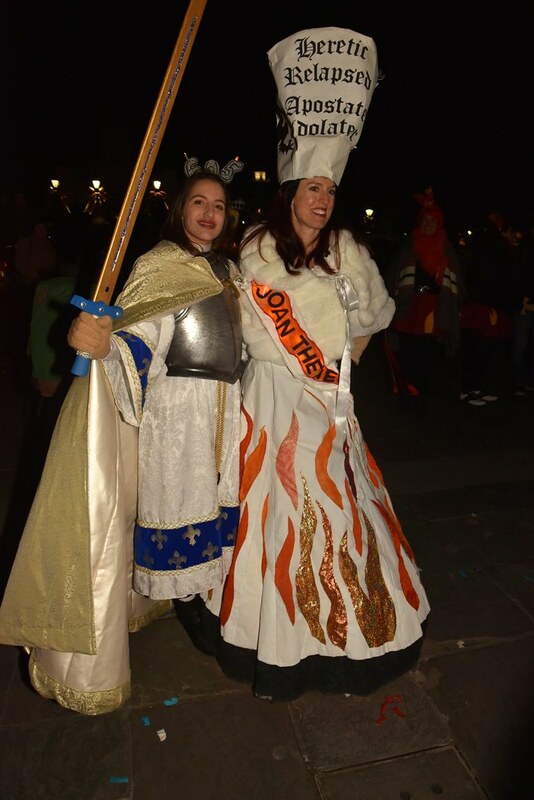 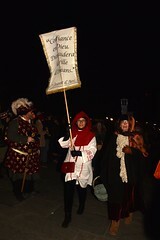 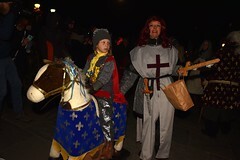 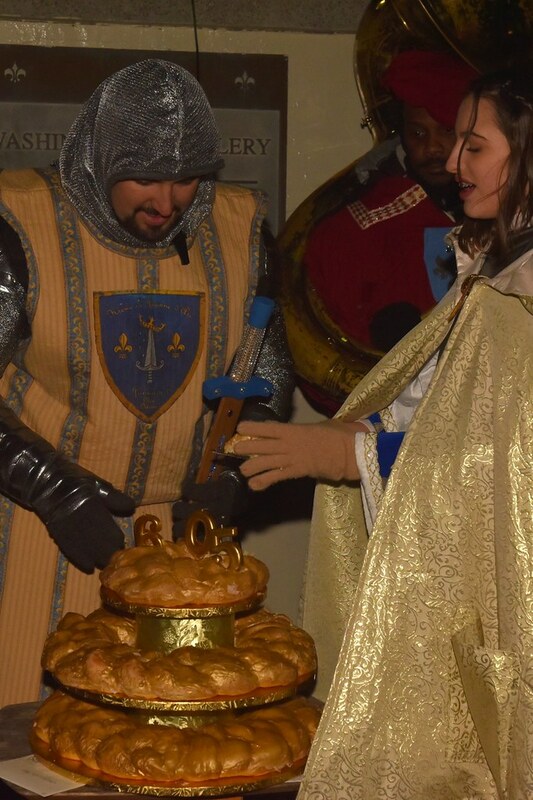 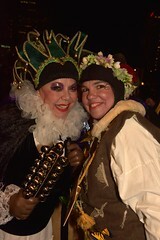 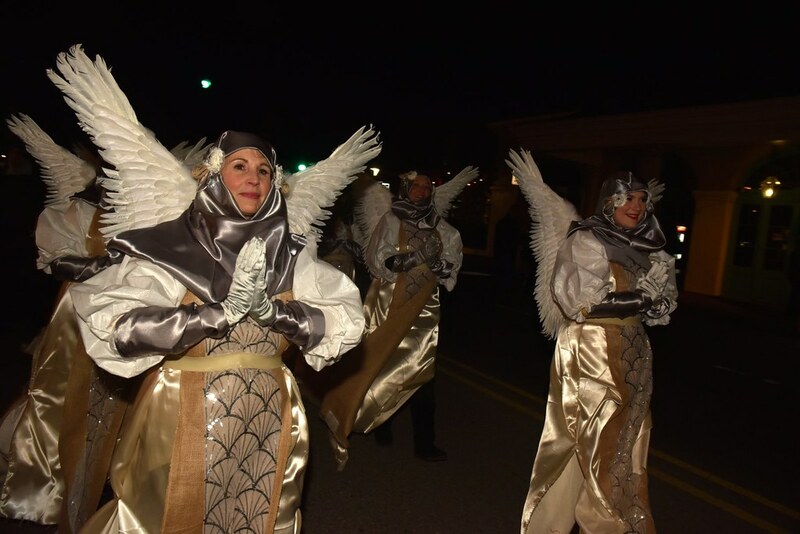 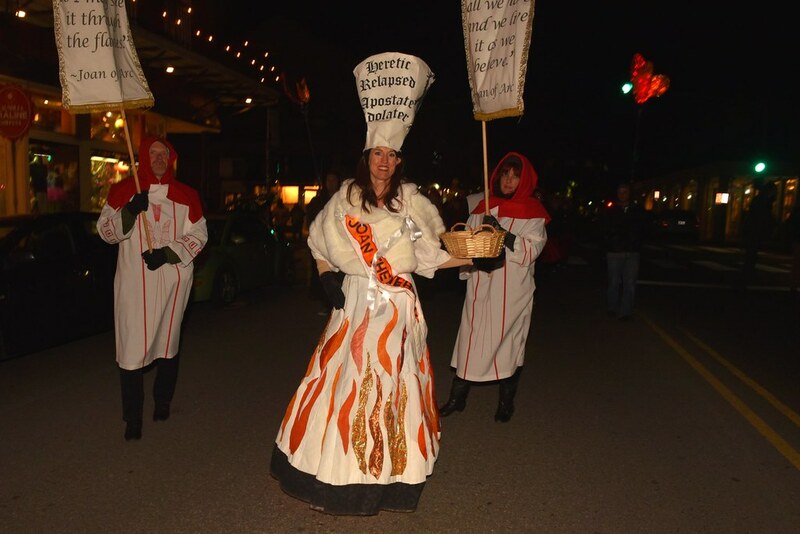 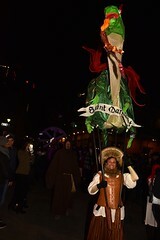 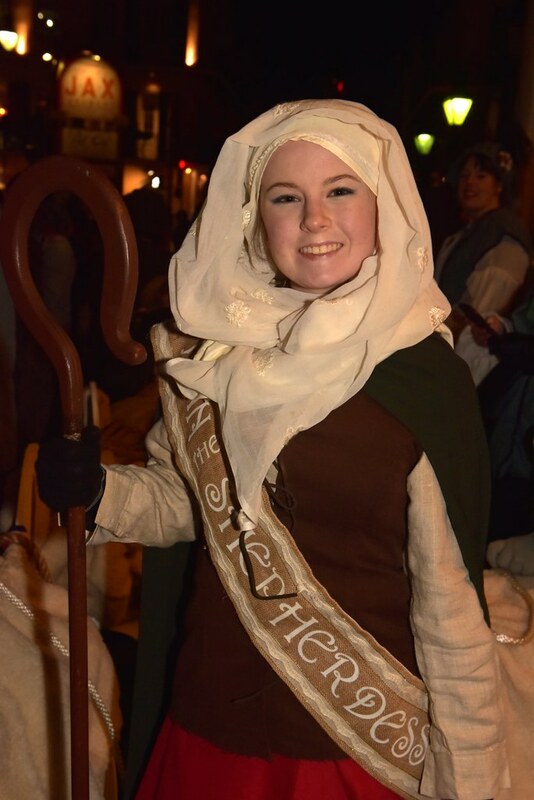 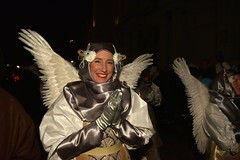 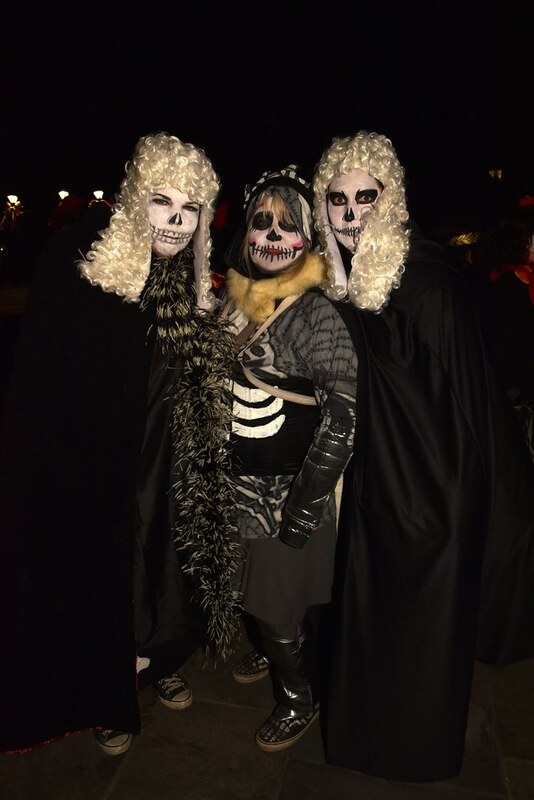 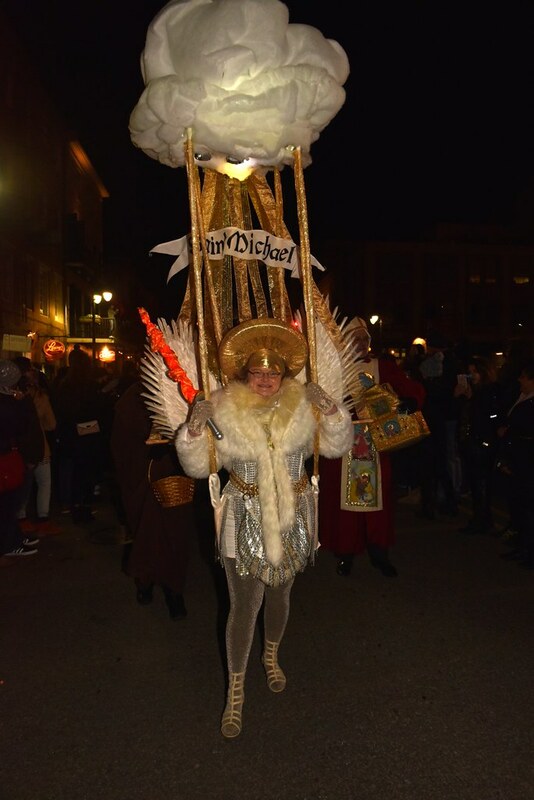 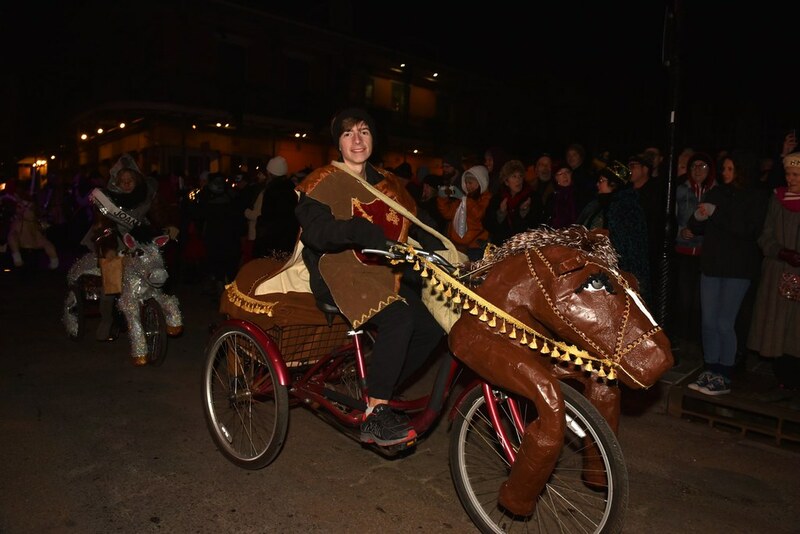 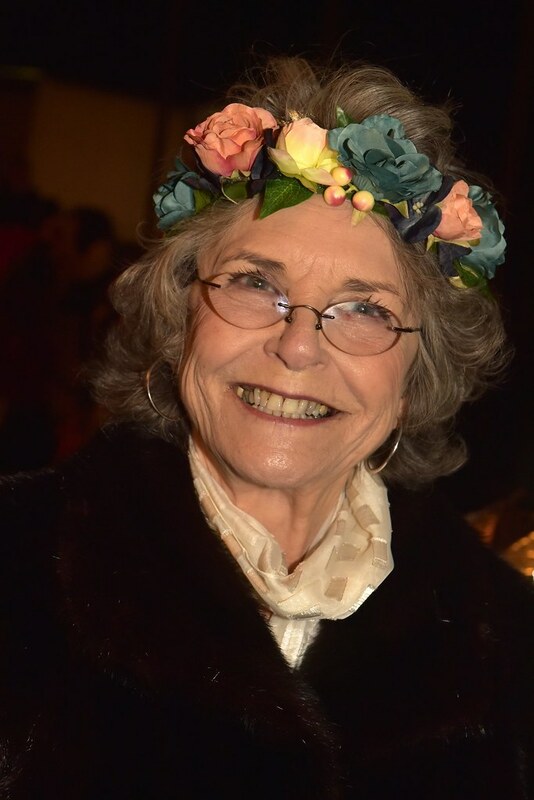 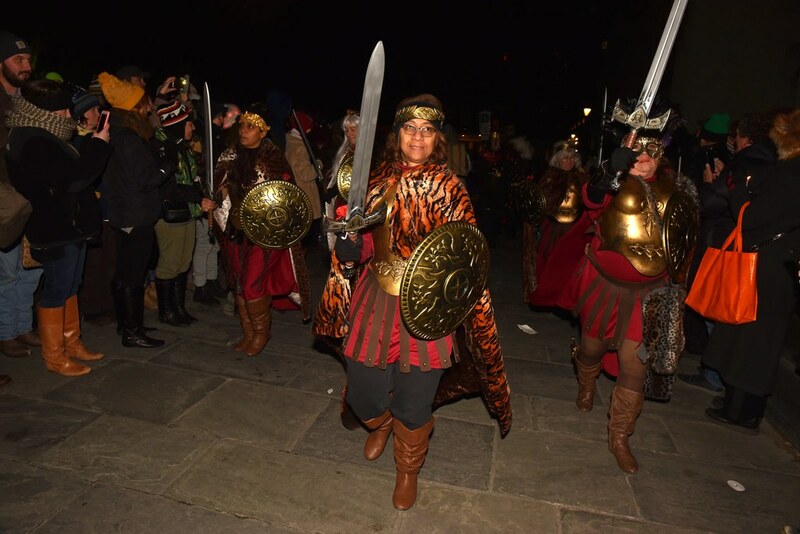 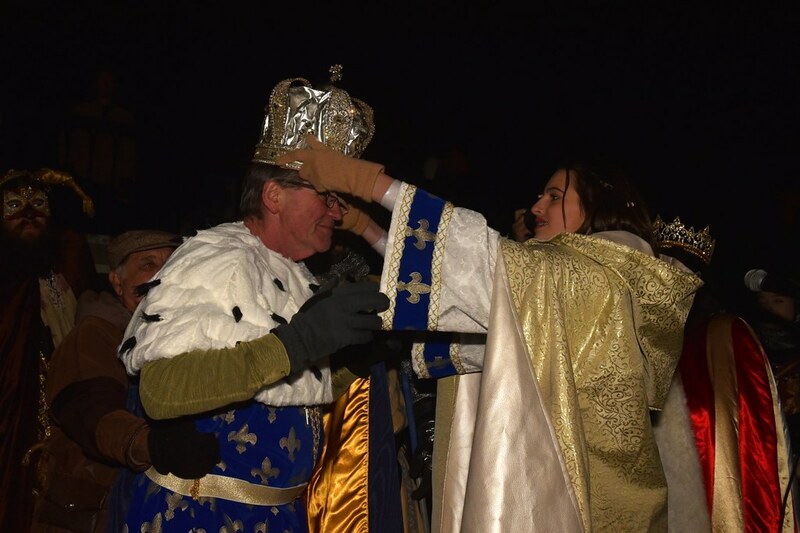 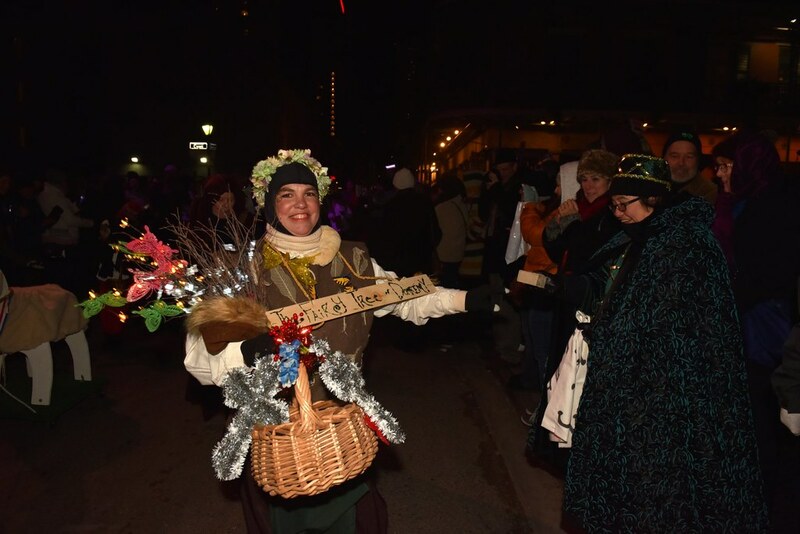 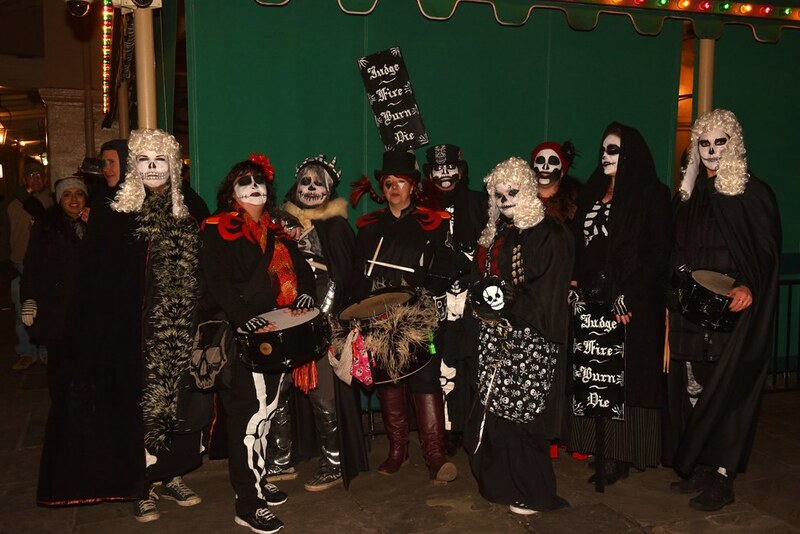 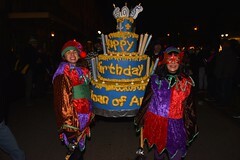 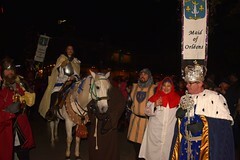 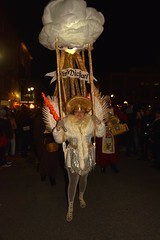 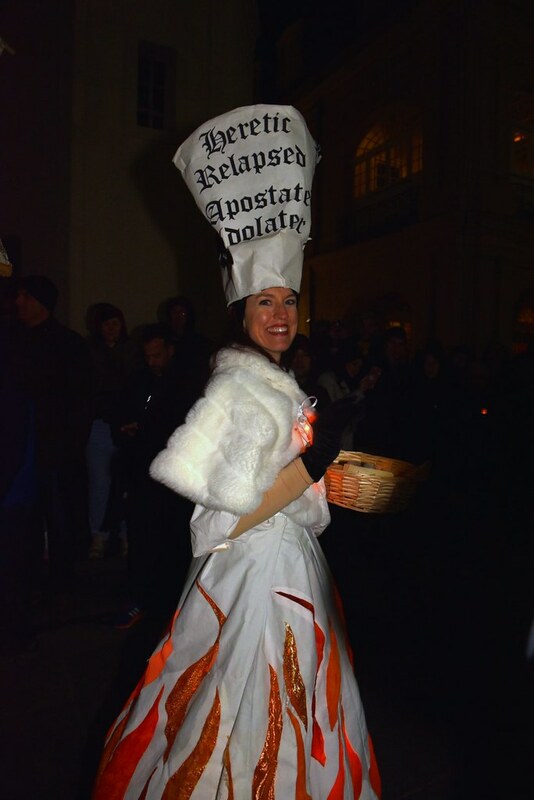 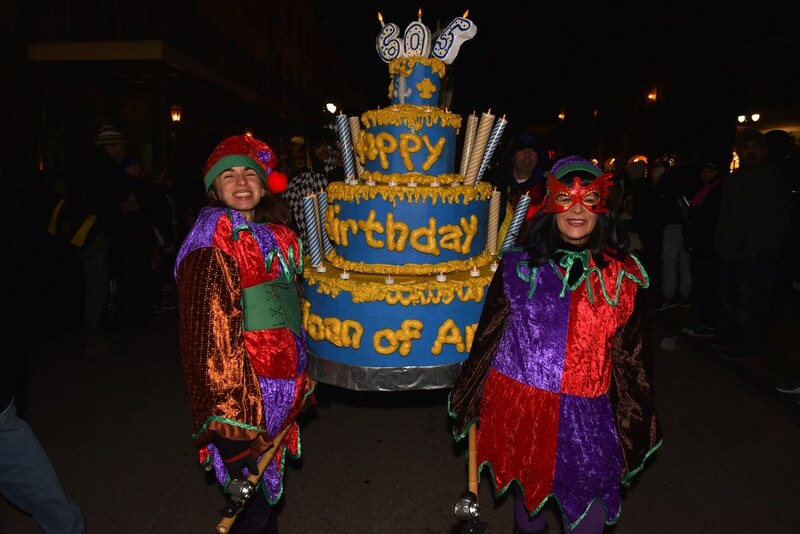 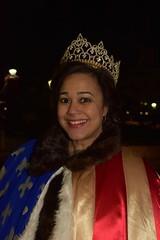 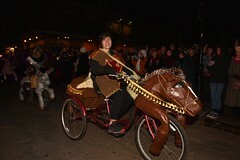 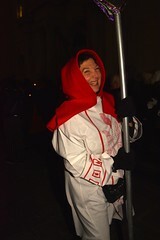 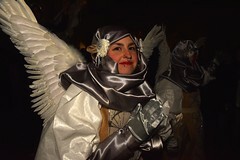 Now in its ninth year, the Joan of Arc Parade normally rolls on Twelfth Night, thereby celebrating the end of Christmas season and the start of Carnival season, as well as the Maiden of Orleans’ birthday. 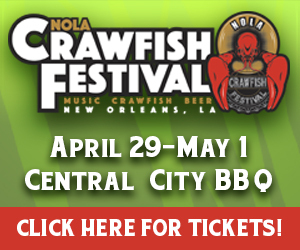 In keeping with tradition, this year’s edition made its way through the French Quarter, even stopping by the Historic New Orleans Collection for a toast with Gregor Trumel, the Consul General of France. 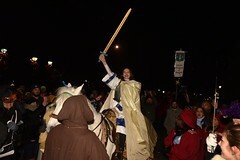 Kim Welsh was on hand to capture some photos of the night.